Amos Lekgotla Mataboge was born in a small village called Maile but spend his initial years around a farming area called Klipkop in Brits. He started schooling when he was 10 years old. 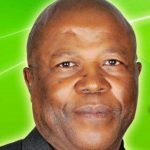 He completed his matric in Rauwane Sepeng Senior Secondary School in 1976 and worked at Impala Mines for three months. He later joined Colgate Palmolive where he stayed until 1984. In 1986 he decided to join the political Party by the name of Peoples Progressive Party. This led to his arrest on charges of high treason and was imprisoned for a period of 7 years. While in prison he studied B. Compt (Bachelor of Accounting Science) with Unisa but could not complete it. Nevertheless it gave him much inside into financial field and this assisted him immensely. It was while in prison that he joined the African National Congress after a secretive visit by Cde Popo Molefe. He was released after a hunger strike wage by him and other political prisoners. On been released he was instructed in 1992 to continue with political work and this led to him been elected into council in 2006. He became an MMC responsible for Planning and Human Settlement and later a Single Whip of Council. He completed a programme CPMD with Wits University in 2010. 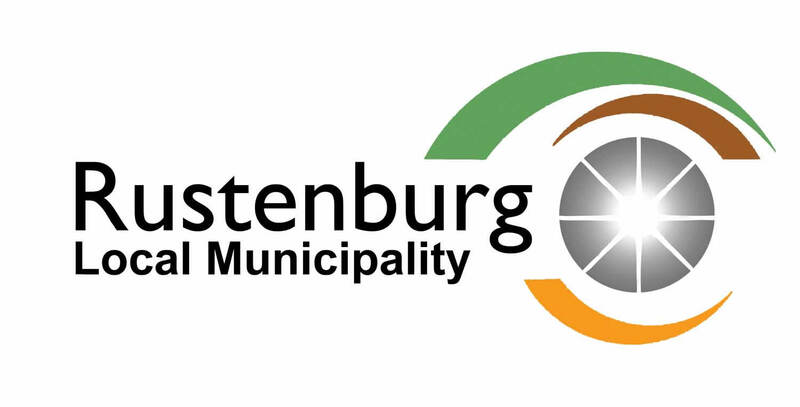 Six Political Parties are represented in Council and the Chief Whip has to ensure that relationships are constructive and focused on key issues that aimed at improving the lives of the residents of Rustenburg. The office of the Chief Whip is the nerve centre of the ANC‘s political management system and the engine of cohesion, discipline and accountability of all the public representatives to the structures of the movement and their constituencies. The Chief Whip of Council also serves as the Chief Whip of the ruling party and his responsibilities include the management of the ANC, supervision and management of the ANC Caucus as well as the efficient running and coordination of constituency work of councillors. The Chief Whip and Caucus leadership bear the leadership responsibility of motivating, advising and instilling discipline among all members of Caucus.